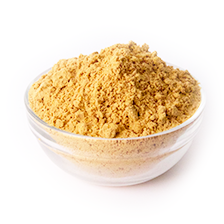 Golden’s partially defatted peanut flours are made from U.S. grown high-oleic peanuts, which are roasted and pressed in an all-natural oil extracting process (no solvents used) to deliver 12 percent and 28 percent fat level ingredients. 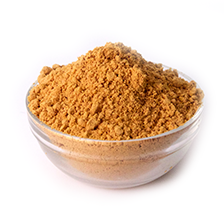 Peanut flours are easy-to-use dry powder ingredients that are high in plant-based protein, very stable and provide wonderful roasted flavor and aroma. 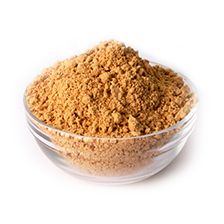 Peanuts are inherently gluten-free and our peanut flours are manufactured in a dedicated peanut processing facility. 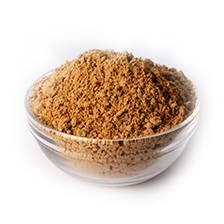 *Note these are starting recommendations. 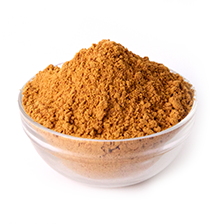 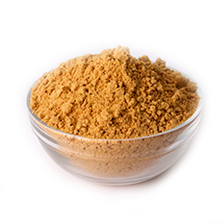 Peanut flours can be used in a variety of applications. 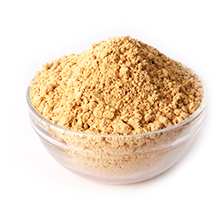 Please consult with a member of our technical sales force to determine the best peanut flour for your application.